Optical solid shaft incremental encoder with square flange (36,5 mm.) 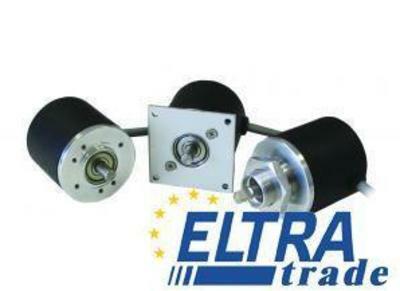 Encoder size 40 mm. With zero pulse. Resolution: 500 ppr.